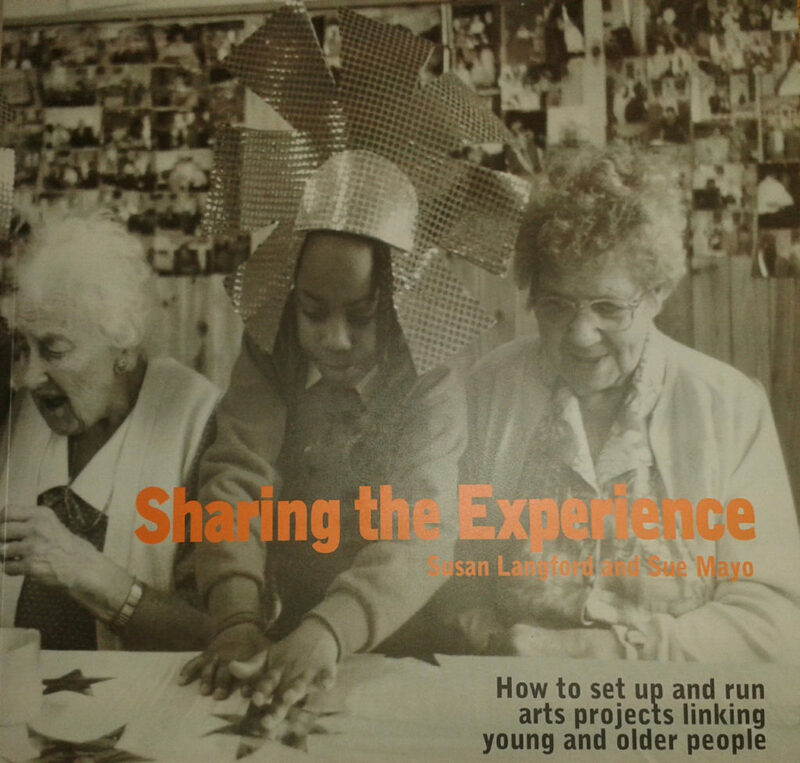 Sharing the Experience is a practical handbook on how to set up and run intergenerational arts projects linking young and older people. Sharing the Experience is designed for creative thinkers and practitioners working in the arts, education, care, health, housing, regeneration, community development and other sectors. It takes the reader through every stage of the process, from developing your first idea, to celebrating a completed artwork or project. Based on Magic Me’s extensive experience of projects, the book is full of insightful stories and examples from work on housing estates, in nursing and residential homes, day centres, schools and youth groups. Its approach is applicable to any artform from video to poetry, weaving to drama. An essential guide for anyone interested in animating effective intergenerational programmes. Click on the PayPal button below to purchase this book.